Please visit our Open House at 1325 EWEN AVE in New Westminster. 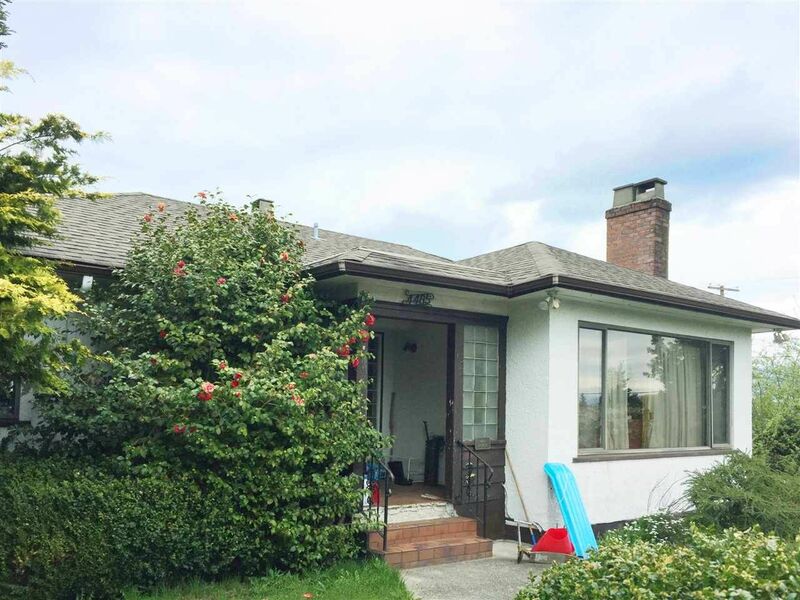 Property listed at 5072 GRIMMER ST in Burnaby. Please visit our Open House at 316 440 5TH AVE E in Vancouver. 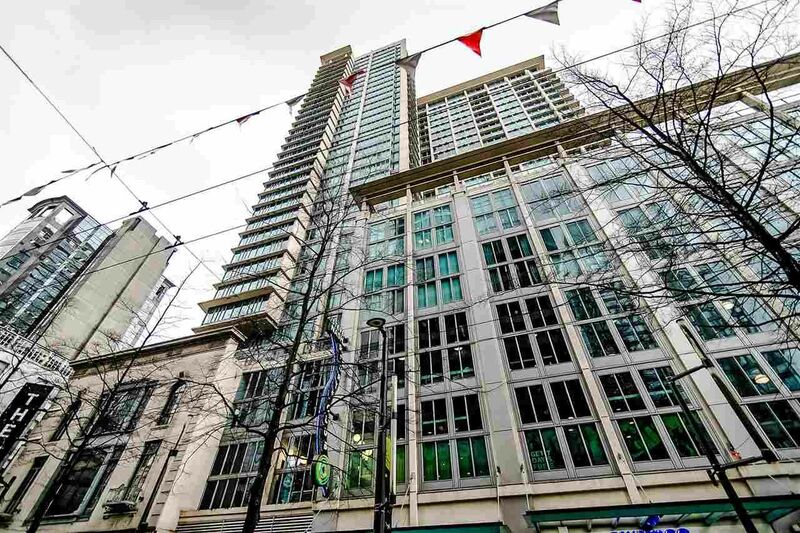 Property by us at 2804 610 GRANVILLE ST in Vancouver. 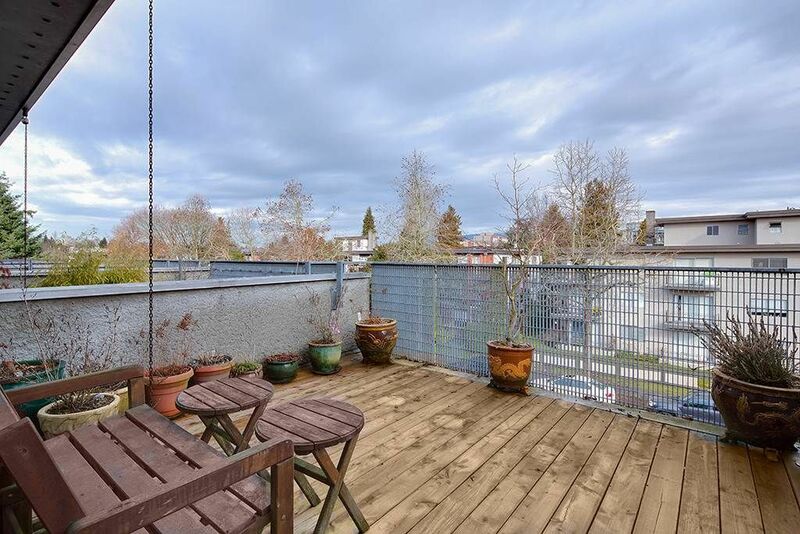 Property listed at 4485 DINMONT AVE in Vancouver. 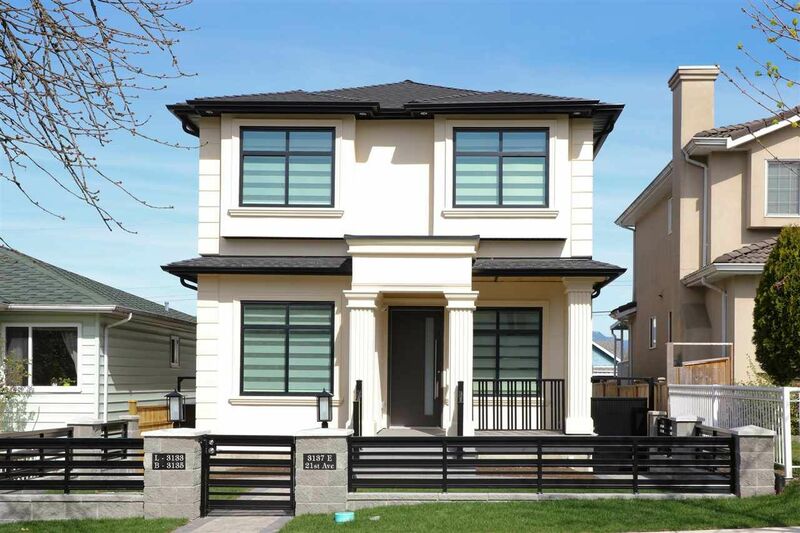 Please visit our Open House at 4485 DINMONT AVE in Vancouver. 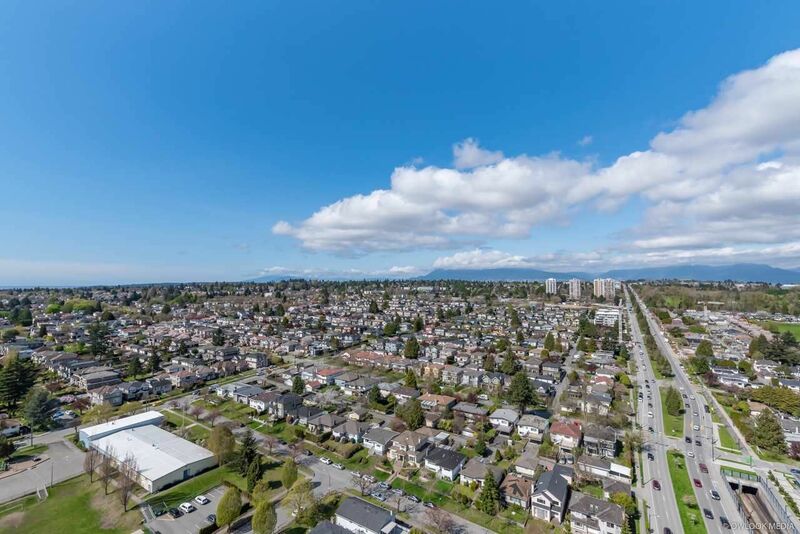 Property listed at SL 1-46 4951 SANDERS ST in Burnaby. Property listed at 3030 KINGSWAY in Vancouver. Open House. Open House on Wednesday, April 17, 2019 10:30AM - 11:15AM PREVIEW WEDNESDAY MORNING BEFORE THE FIRST OPEN HOUSE ON SATURDAY APRIL 20! FIRST TIME EVER ON THE MARKET! RIVER FRONT VIEWS. TOP FLOOR. VAULTED CEILINGS. DARE TO DREAM. Please visit our Open House at 226 4955 RIVER RD in Delta. Open House. Open House on Saturday, April 20, 2019 2:00PM - 4:00PM Great Value for the first time buyer or Investor. Drop by and see for yourself! Please visit our Open House at 114 1545 2ND AVE E in Vancouver. Please visit our Open House at 392 15TH AVE E in Vancouver. Open House. Open House on Sunday, April 21, 2019 2:00PM - 4:00PM Long list of updates offered at this beachfront paradise! Please visit our Open House at 1420 BEACH GROVE RD in Delta. 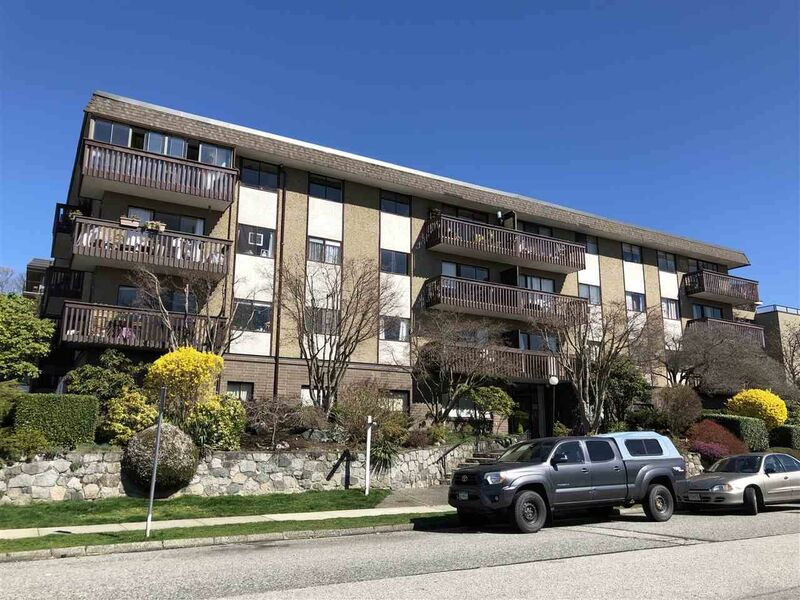 Open House on Sunday, April 21, 2019 2:00PM - 4:00PM Long list of updates offered at this beachfront paradise! Please visit our Open House at 203 120 4TH ST E in North Vancouver. Please visit our Open House at 2804 8189 CAMBIE ST in Vancouver. Please visit our Open House at 3137 21ST AVE E in Vancouver. Please visit our Open House at 2704 1200 ALBERNI ST in Vancouver. Please visit our Open House at 3001 8189 CAMBIE ST in Vancouver.